Hedge funds and large money managers usually invest with a focus on the long-term horizon and, therefore, short-lived dips on the charts, usually don’t make them change their opinion towards a company. The second half of 2015 and the first few months of this year was a stressful period for hedge funds. However, things have been taking a turn for the better in the second half of this year. Small-cap stocks which hedge funds are usually overweight outperformed the market by double digits and it may be a good time to pay attention to hedge funds’ picks before it is too late. In this article we are going to analyze the hedge fund sentiment towards Xcel Energy Inc (NYSE:XEL) . Xcel Energy Inc (NYSE:XEL) shares didn’t see a lot of action during the third quarter. Overall, hedge fund sentiment was unchanged. The stock was in 14 hedge funds’ portfolios at the end of September, same as at the end of June. The level and the change in hedge fund popularity aren’t the only variables you need to analyze to decipher hedge funds’ perspectives. A stock may witness a boost in popularity but it may still be less popular than similarly priced stocks. That’s why at the end of this article we will examine companies such as Ross Stores, Inc. (NASDAQ:ROST), Hilton Worldwide Holdings Inc (NYSE:HLT), and Weyerhaeuser Company (NYSE:WY) to gather more data points. What does the smart money think about Xcel Energy Inc (NYSE:XEL)? At the end of the third quarter, a total of 14 of the hedge funds tracked by Insider Monkey were bullish on this stock, unchanged from the previous quarter. 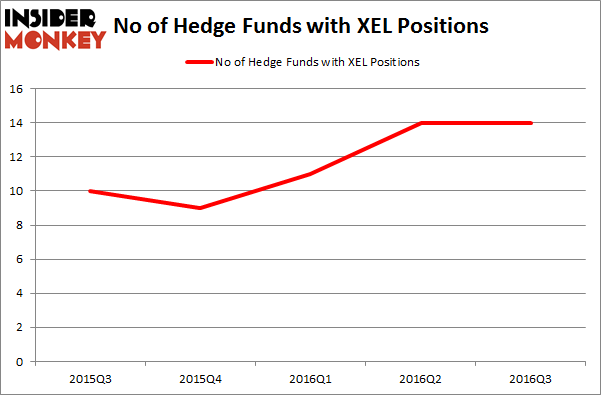 The graph below displays the number of hedge funds with bullish positions in XEL over the last 5 quarters, including a strong rise in the first-half of this year. So, let’s examine which hedge funds were among the top holders of the stock and which hedge funds were making big moves. 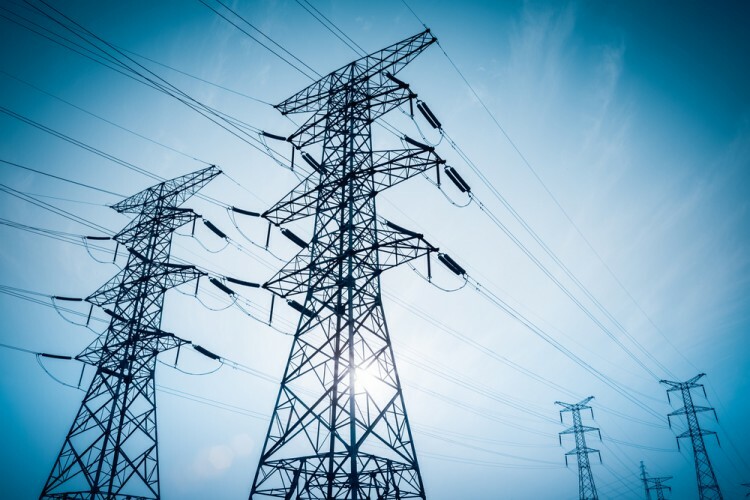 When looking at the institutional investors followed by Insider Monkey, Israel Englander’s Millennium Management has the biggest position in Xcel Energy Inc (NYSE:XEL), worth close to $153.3 million. On Millennium Management’s heels is Cliff Asness’ AQR Capital Management, with a $140.7 million position. Some other hedge funds and institutional investors that hold long positions include Jim Simons’ Renaissance Technologies, Peter Rathjens, Bruce Clarke and John Campbell’s Arrowstreet Capital, and Paul Marshall and Ian Wace’s Marshall Wace LLP. We should note that none of these hedge funds are among our list of the 100 best performing hedge funds which is based on the performance of their 13F long positions in non-microcap stocks.